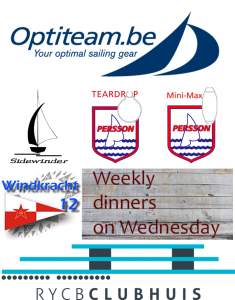 OptiTeam in cooperation with Rooster sailing gear will spice things up and support us in merch and logistics. In their online store with Sailing gear you can find basically everything for your boat and yourself: Clothing, Chandlery, Boat Spares, Trailing Books and DVD, Sails and Covers, Boats, RC Laser and much more. Their local shop is just around the corner of the Galgenweel lake in Antwerp. 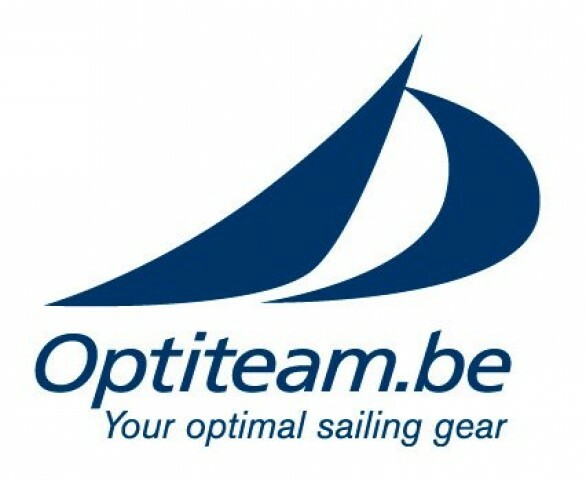 Optiteam.be – Your optimal sailing gear!